Is your business downsizing, upgrading, or relocating? American Moving & Storage are the movers you can depend on for your office move! We’ve moved corporate offices, medical facilities, restaurants, and more. 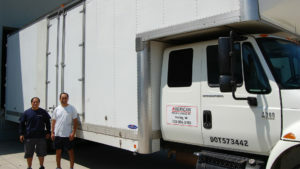 For your local or long distance office move in Arlington, VA, contact us today!